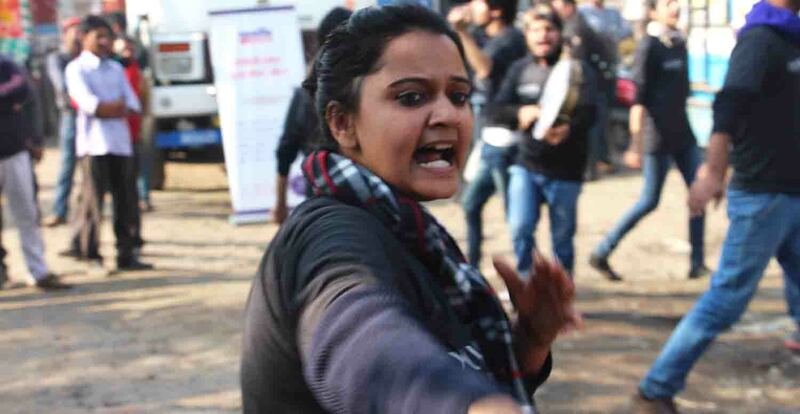 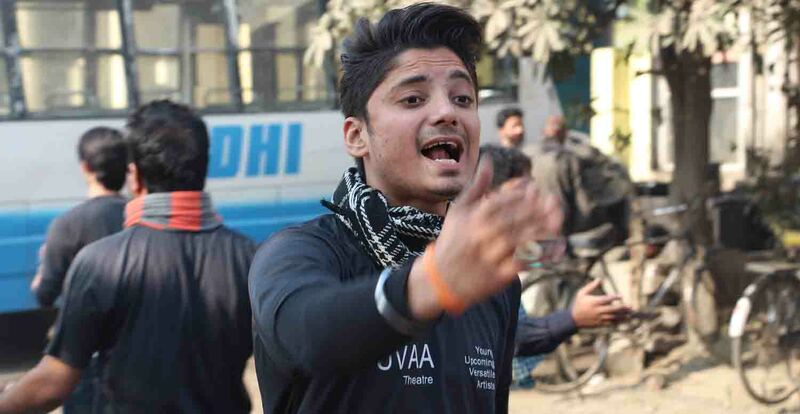 STAY RIGHT SIDE is a street play performed by YUVAA in association with another dedicated NGO, PAHAL. 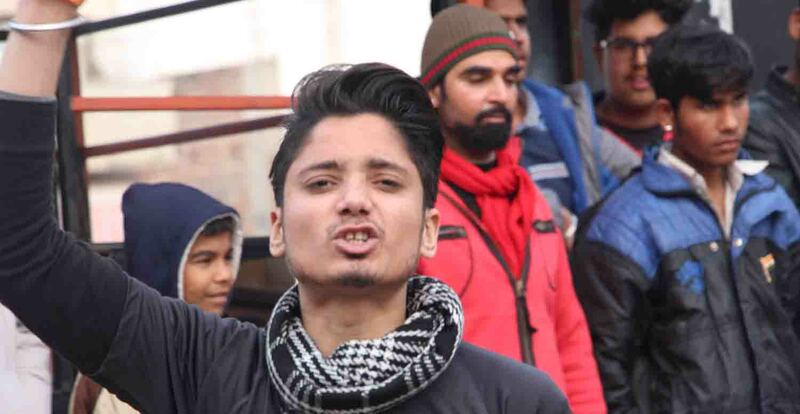 This is a unique initiative to spread awareness among the truck drivers and their apprentices, mechanics and cleaners about the dangers of contacting HIV/AIDS through a carefree life style and a callous attitude. 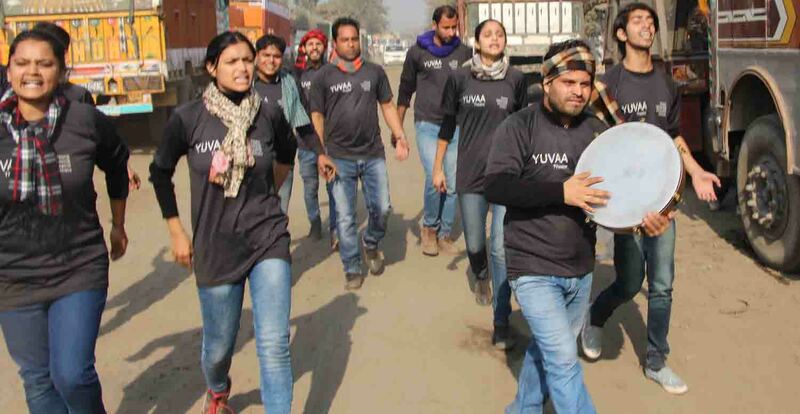 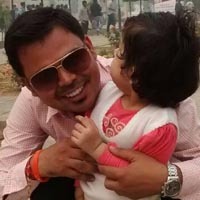 YUVAA has performed more than 30 shows of this very popular street play at Transport Nagar, Jalandhar, where more than a thousand trucks arrive daily from different states of India. 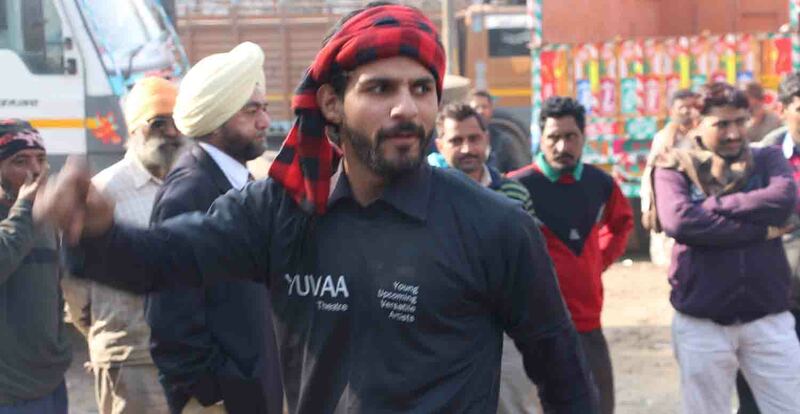 Vote Daal A street play YUVAA performed across Kartarpur, Kapurthala and Jalandhar for the District Administration before the 2017 Vidhan Sabha Elections as part of Election Commission's SVEEP campaign for making voters aware about their voting rights. 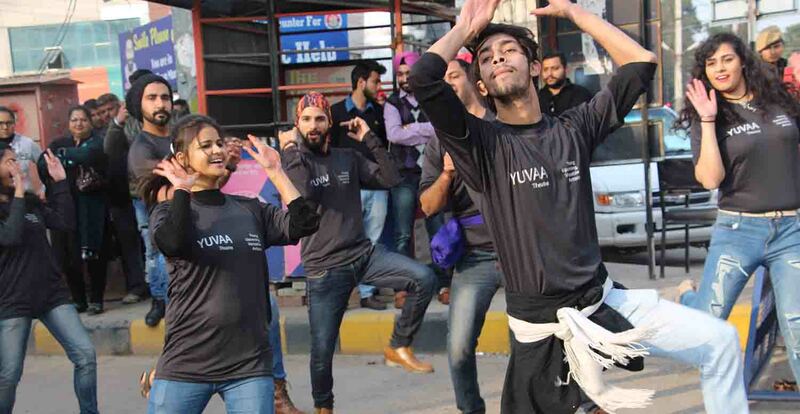 Thousands watched these performances and lauded YUVAA's efforts to spread awareness. 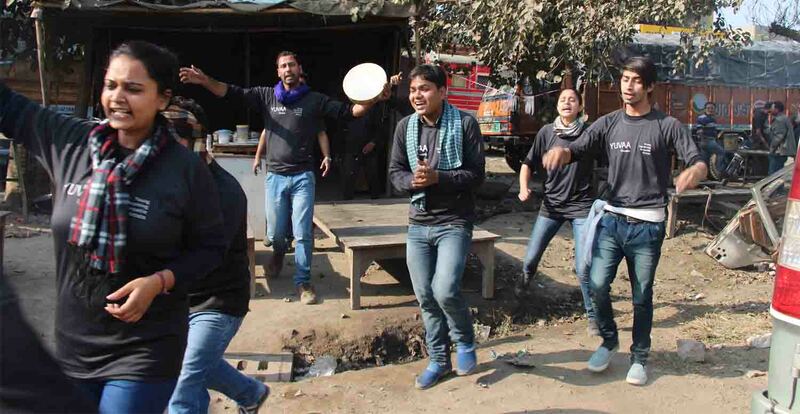 Someone Somewhere is Waiting for You is a street play spreading awareness among drivers regarding traffic rules, over speeding and drunken driving. 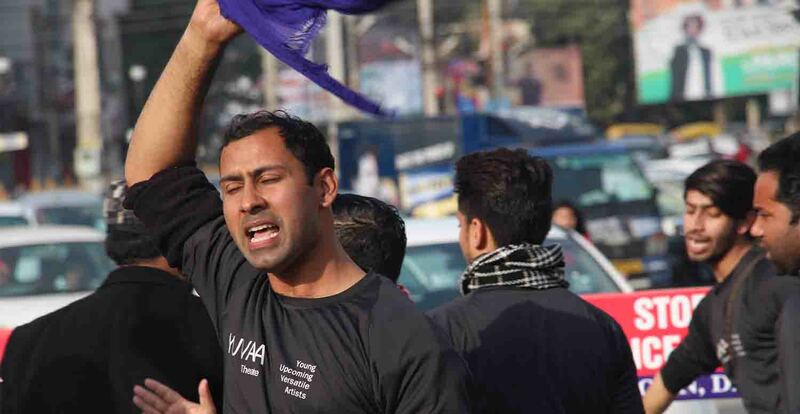 This street play is performed in association with Indian Oil Corporation, Jalandhar.